The internet pioneer now called Altaba was worth more than $100 bln back in 1999. Holdings in Alibaba and Yahoo Japan eventually dwarfed its own business. After converting China and Russia operations into stakes in rivals, Uber and its $68 bln valuation may be on a similar path. A woman poses for photo during a launching ceremony of UBER taxi Thursday in Yangon, Myanmar May 11, 2017. Ride-hailing service Uber Technologies and Russian technology group Yandex said on July 13 they would combine their car-hailing businesses in Russia and nearby markets. Uber will invest $225 million and Yandex $100 million in the new company. The new firm will be valued at $3.7 billion, of which 59.3 percent will be owned by Yandex, 36.6 percent by Uber, and 4.1 percent by employees. A year ago, Uber sold its Chinese business to Didi Chuxing, in exchange for a 17.7 percent stake in its rival. The paper value of its stake is now around $8 billion based on a recent $5.5 billion funding that valued Didi at $50 billion. 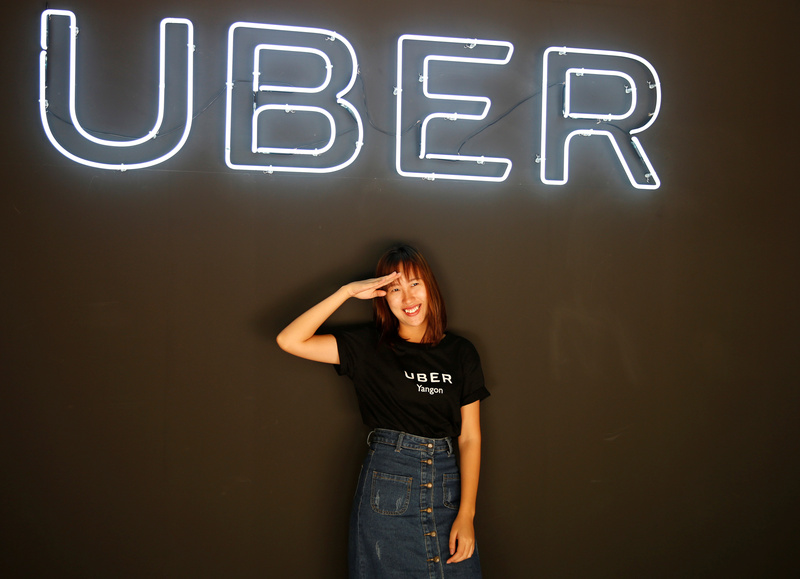 Uber, valued at $68 billion by investors in private fundraisings, traded at a lower valuation of roughly $50 billion on the secondary market last month, according to a TechCrunch report on June 22. U.S.-focused rival Lyft in April raised $600 million of new funding at a valuation of $7.5 billion. Yahoo last month renamed itself Altaba following the completion of the sale of its operating businesses to Verizon Communications. Altaba is now an investment company, registered with the U.S. Securities and Exchange Commission, holding stakes in Chinese e-commerce giant Alibaba and Yahoo Japan.